BPCA offers a scheme for member employees to demonstrate their credentials to customers. BPCA also offer lots of ways for individuals to build up their CPD records, including quizzes, magazines, training programmes and events. Having all technical staff signed up to a recognised CPD scheme is part of the membership criteria for Servicing Members. Pest management Continuing Professional Development (CPD) refers to the process of tracking and documenting the skills, knowledge and experience that you gain both formally and informally as you work, beyond any initial training. It’s a record of what you experience, learn and then apply. CPD is important because it ensures that pest management professionals continue to be competent in their profession. The ultimate outcome of well-planned and implemented CPD is that it safeguards the public, the employer, and the professional’s career. 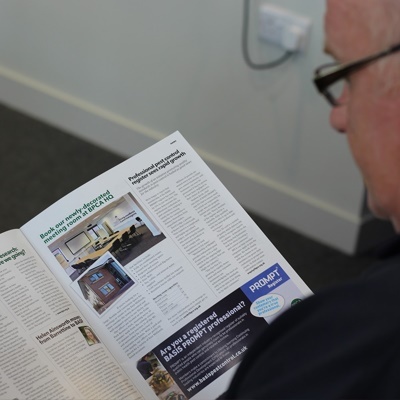 We believe that every professional pest controller has a responsibility to keep knowledge and skills current so that they can deliver a high-quality service that meets the expectations of customers and of the profession. We provide free CPD materials for the whole industry, no matter whether you're a member or part of another CPD scheme. Do pest controllers need CPD? CPD does not replace the need for learning, training or formal qualifications, however, it does prove an individual's commitment to best practice, professionalism and lifelong learning. CPD is a great way to stay up-to-date with legislation changes, best practice and key changes in your industry. 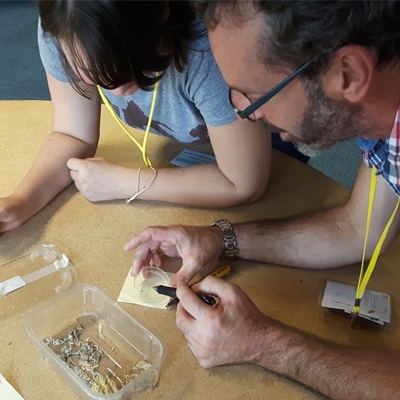 For full BPCA Servicing members, all staff involved in the eradication and control of pest species must be members of a recognised CPD scheme. BPCA members are eligible to use BPCA Registered, the Associations own individual recognition scheme which includes CPD. Alternative CPD schemes are available. Contact the BPCA membership team to find out which CPD schemes are accepted. Having our technicians recognised as BPCA Registered Technicians is great motivation for them and, as the scheme develops, will encourage our team to achieve higher qualifications. I think the ID card will also give our customers added assurance that they are in safe hands. BPCA Registered is our individual recognition scheme for skills, qualifications and CPD. BPCA Registered recognises and records the qualifications and skills you earn throughout your career. Employees on the BPCA Registered scheme get an identification card that proves their commitment to CPD and record the qualifications they have. How do you get CPD points? CPD isn't a reflection of attendance on training courses or regional meetings. Any activity that can be defined as personal development whether maintaining, improving or broadening the knowledge or skills necessary for the execution of your daily work could be incorporated into your CPD record. You can also earn CPD points through a variety of opportunities and activities delivered by BPCA. BPCA Regional Forums are completely free to visit for anyone from a member organisation or on our Affiliate scheme. The events are an opportunity to network with like-minded professionals in your area, learn the latest happenings in your industry, meet some of the BPCA team and represents a key opportunity to attain those all important CPD learning hours. You even get a free breakfast out of it. We have loads of quizzes available to take through our online learning portal to prove your continual learning. You can take them at any time, and all you need is an internet browser to participate. 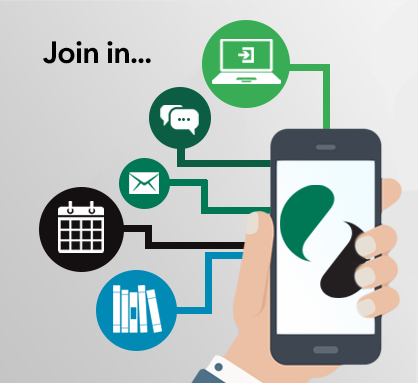 You can get free access to the online learning portal and CPD quizzes by signing up to the free BPCA Affiliate Scheme. Most industry training programmes have CPD hours available (this does not include exams). Training courses are a fantastic way to improve your knowledge, develop your career and add qualifications to your BPCA Registered Qualification record through a traditional, structured route. 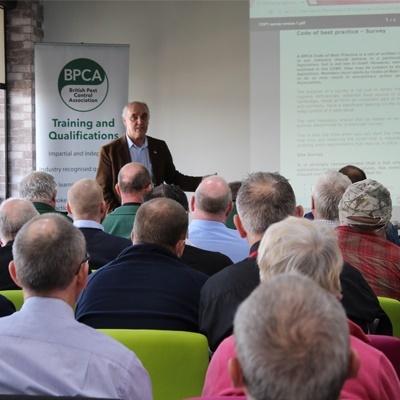 BPCA training programmes are taught by industry experts and are available for all pest management professionals, regardless of where you are in your career. We host an exhibition at least once a year. BPCA Registered employees that attend either PestEx or PPC Live will be able to claim CPD hours for seminars, special demonstrations and other related activities. BPCA exhibitions are an excellent way to network, learn about new products and stay up-to-date with what's new in pest management. The Pest Management industry has a number of publications, all of which represent routes to attain CPD hours. PPC Magazine is the voice of BPCA, and its members. We pack it full of industry news, best practice features and practical advice for technicians and business owners. PPC Magazine is available to anyone registered on our free Affiliate Scheme, and each issue includes a CPD quiz, which once completed, will be added to your BPCA Registered CPD record. Remember, It's not just BPCA that offer CPD opportunities, many training organisations, distributors and other companies also offer the chance to earn CPD hours. Looking for pest management work?